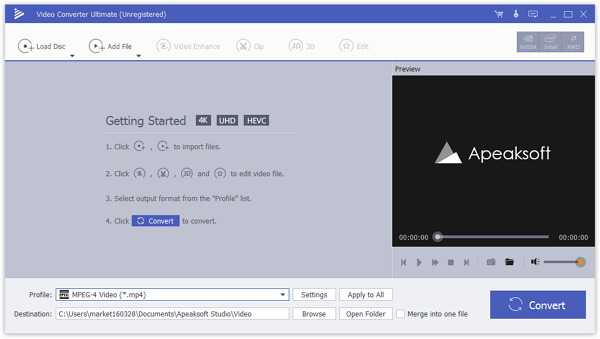 Description: Apeaksoft Video Converter Ultimate makes it possible to convert your video (downloaded and local files) to MP4, MOV, AVI and any other formats. 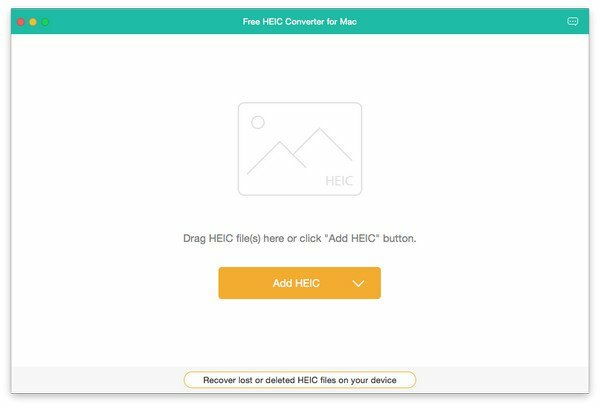 The new added editing function enables you to improve video quality greatly by enhancing video resolution and reducing shacking video. You can also rotate or clip video freely as you want. 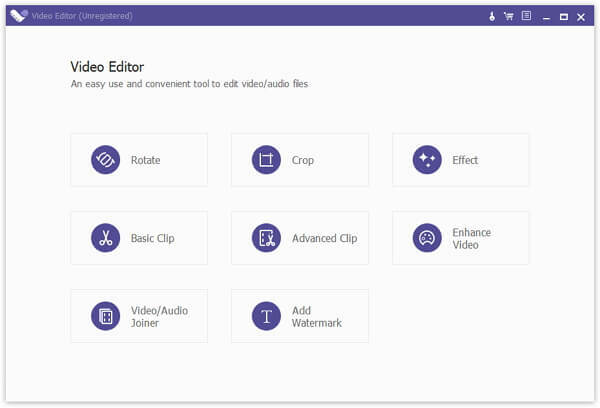 Description: Apeaksoft Video Editor is the best video editing software that helps you edit or enhance your video with high quality. You are able to crop, rotate, clip, join, improve effect, enhance, advanced clip and watermark for your video. Description: AUAU-Soft DVD to AVI WMV MPEG MP4 Ripper is a fast DVD ripper that can rip DVD to AVI, DVD to MP4, DVD to WMV, DVD to VCD, DVD to SVCD, and DVD to MOV. It offers batch conversion. AUAU-Soft DVD to AVI WMV MPEG MP4 Ripper provides you excellent image and luxuriant sound in smaller file size just within a few clicks. Free download to have a try in DVD ripping job. Description: AVEX DVD & Video Super Pack combines DVD Ripper Platinum, Video Converter Platinum and all DVD to iPod, PSP, 3GP, Zune Video Suite into one at steep discount. 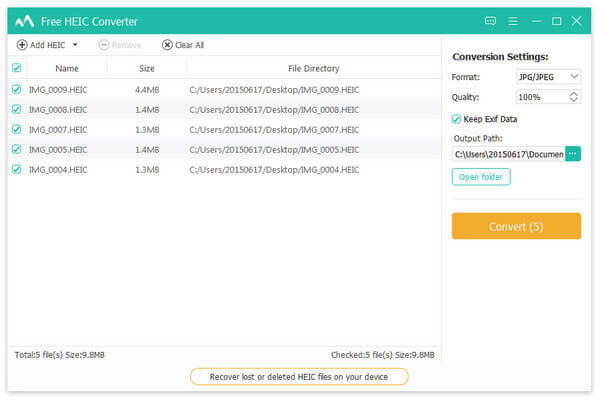 The software features superb video/audio quality, the fastest conversion speed available on the market (Up to 3x faster), vast support for all kinds of devices. Easy to use and features fully loaded. It's a great software toolkit for video professionals as well as home users. Description: AVEX DVD to PSP Video Suite is an All-in-One & One-Click solution to Play Videos and create movies for your PSP. It Converts DVDs, TV shows and home Videos directly to PSP. With this The software, you get BOTH AVEX DVD to PSP Converter and Avex PSP Video Converter in one package at a great discount. Optimized for superb Video playback on a Sony PSP. Convert DVD, MPEG, Tivo, WMV, AVI, DivX/Xvid, RM, MOV Videos, etc to PSP Video. Easy to use. Description: Avex PSP Video Converter Converts AVI, DivX/Xvid, WMV, Tivo, MPEG Videos (and many more) to PSP MP4 Video format in one simple click. Superb Video & Audio quality and the fastest Conversion speed available on the market. Supports Conversion in batch mode. It's Easy-to-use and features are fully loaded. Adjustable Video size: 320x240, 368x208 and even undocumented 400x192 (extra-widescreen secrete resolution). Includeds PSP Video manager. Description: Cucusoft DVD to iPod Converter is the easiest-to-use and fastest DVD to iPod Converter software for Apple iPod Movie and iPod Video. It can Convert almost all kinds of DVD to iPod Movie / iPod Video format. It is also a powerful DVD to iPod Converter due to the Conversion speed is far faster than real-time. And the output iPod movie/Video supports iPod screen, you can enjoy your favorite DVD on your iPod as a portable DVD Player.